Love it or loathe it, laundry is a nearly universal household task. Now thanks to a stylish new laundry collection from Electrolux, caring for clothes has never been faster, easier – or more efficient. 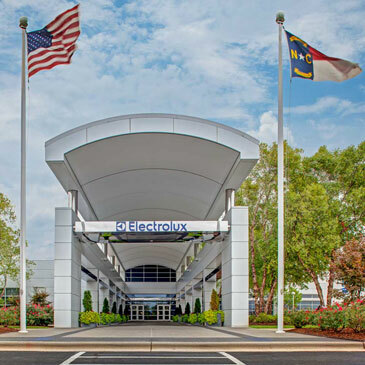 Boasting the largest capacity washer and dryer that wash and dry the most clothes in one load, the fastest wash-to-dry time (a scant 36 minutes – 18 minute wash cycle, 18 minute dry cycle) and eco-friendly washers that are up to 83% more energy-efficient and use 56% less water the new Electrolux(r) laundry collection is poised to revolutionize the way Americans wash – and dry – their clothes. 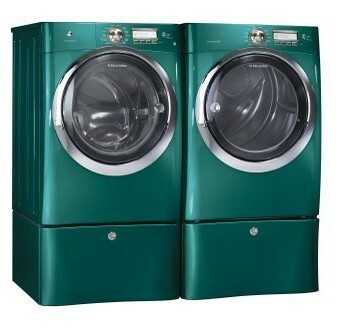 What’s more, the collection’s sleek lines and vibrant designer colors conspire to inject today’s laundry rooms with an energizing sense of style. In addition to being gentle on clothes and the environment, the premium collection of Electrolux washers and dryers also offers more flexibility thanks to two control panel options, the exclusive Wave-Touch™ controls and the convenient IQ-Touch™ controls. 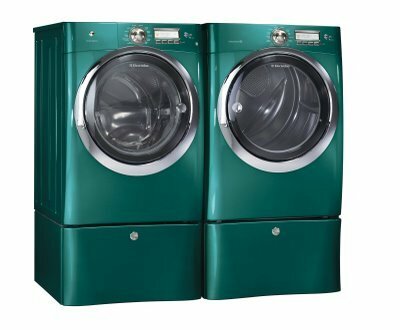 With Wave-Touch™ Controls, the control panel offers the most wash and dry cycles/optionsincluding three customizable ‘My Favorite’ settings and a wash stain menu with 22 settings. With the IQ-Touch™ Controls, the control panel offers all the cycles/options you need, including a customizable ‘My Favorite’ setting.